This 3rd edition includes a new and easy-to-follow layout. Each technique is presented in four to six large photographs with detailed instructions on how to perform the movements. Motion arrows are used on the photographs to help you execute the movements correctly. 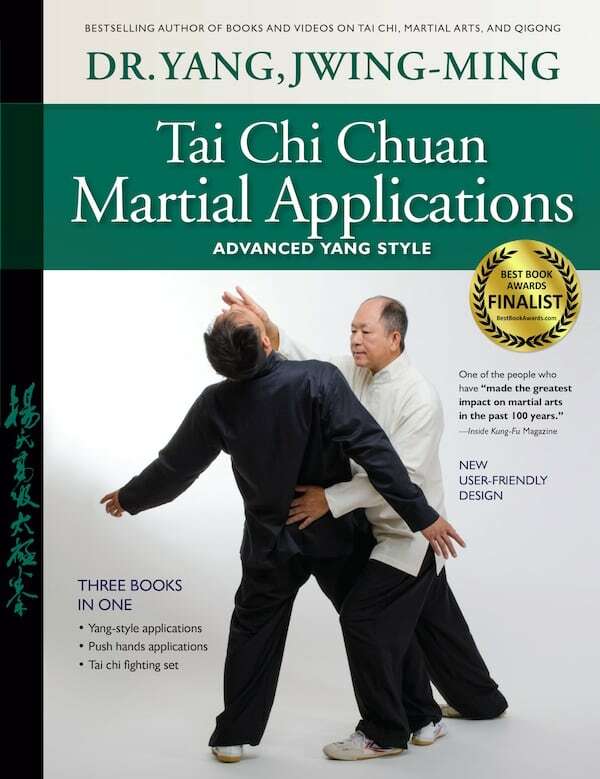 Discover the martial applications of Yang style. These insights will give you greater understanding of your own art.